A former high-ranking U.S. military official is reportedly under investigation for leaking classified information related to the use of malicious software to disrupt Iran’s uranium refinement program. In 2010, The New York Times detailed the operation that created Stuxnet, a malicious software program that successfully disrupted Iran’s nuclear program by interfering with industrial control software used in centrifuges. 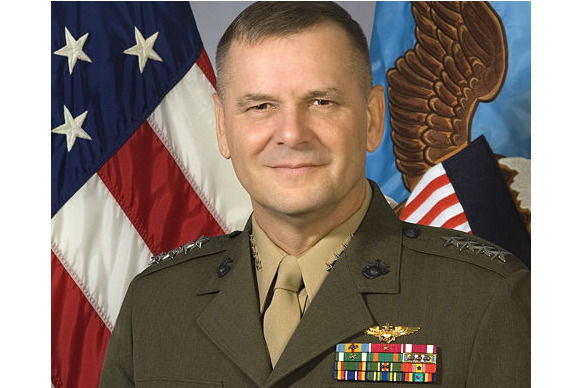 In June 2012, the newspaper wrote that Cartwright was a key player in persuading former President George Bush to consider cyberattacks as a way to counter Iran’s nuclear program. Obama’s administration has sought to criminally charge those who reveal classified information. NBC News’ report comes as the U.S. is pressing Russia to turn over Edward Snowden, a former NSA analyst who released classified documents related to the U.S. government’s extensive electronic surveillance efforts.